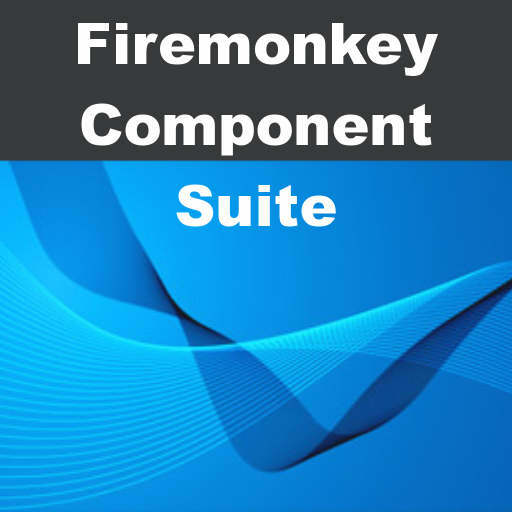 Erik Salaj from Winsoft has updated the Winsoft Component Package to include all of his components for Android, IOS, and Firemonkey (Windows and OSX) for one price that is ~93% lower than the components sold separately. The component pack includes barcode scanner components for all platforms, barcode writer components for all platforms, CSV import and export components, JSON reading and writing components, OCR wrapper components for recognizing text in images on Android, and even a utility that creates Delphi XE5 Firemonkey interface files from Java class files. In addition to all of the Firemonkey, Android, and IOS components it also includes a huge number of VCL components as well. There is everything from HTTP components to ADO components to Office XML components to audio components and a whole lot more. If you were to buy all of the component separately (or even just a couple of them it would cost you more than the cost of this component suite. The components separately at the time of this writing would cost $2835 and the package suite is ~93% less than that. Most if not all of the components come with free trials so if you need the functionality of any of these components it really benefits you to take a look at this. Head over and check out all of the different components that come in this component suite.